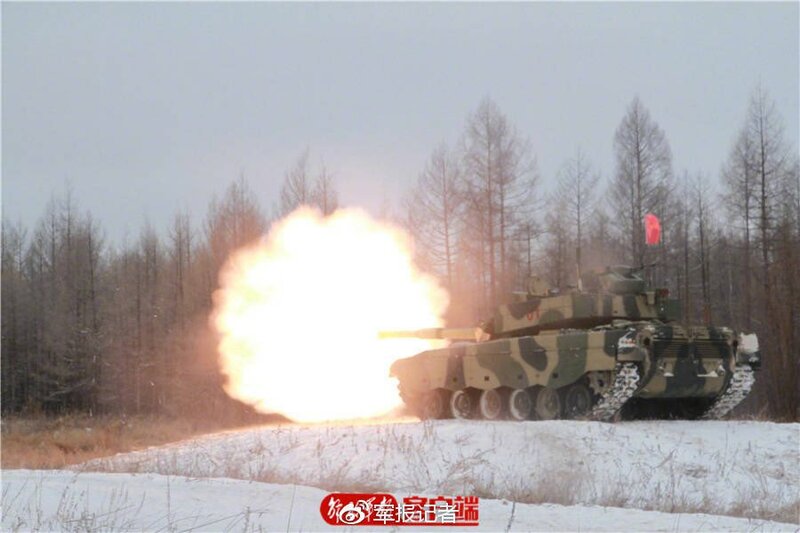 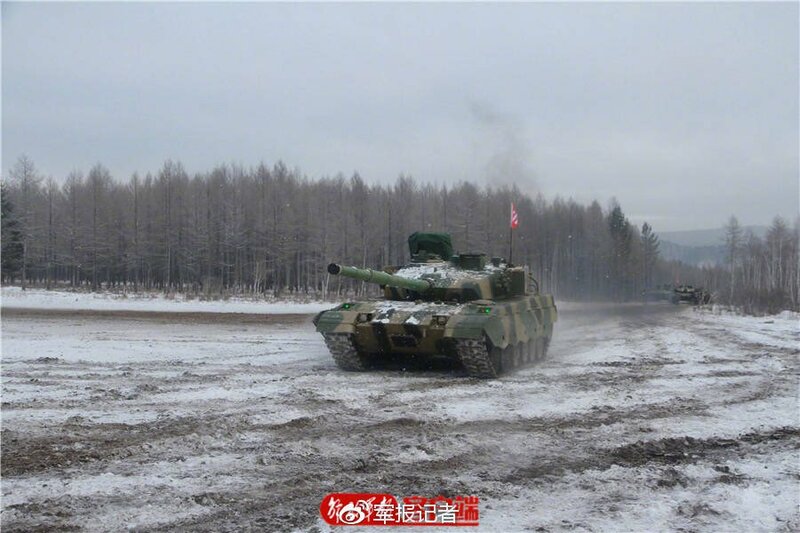 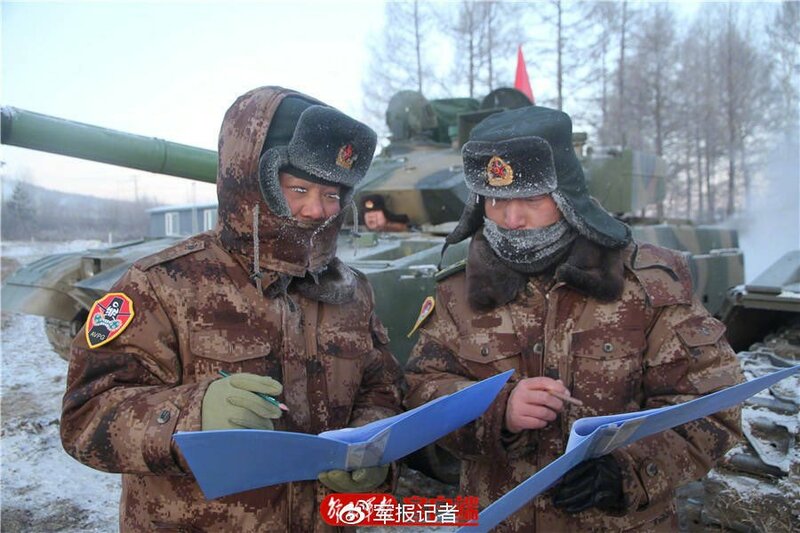 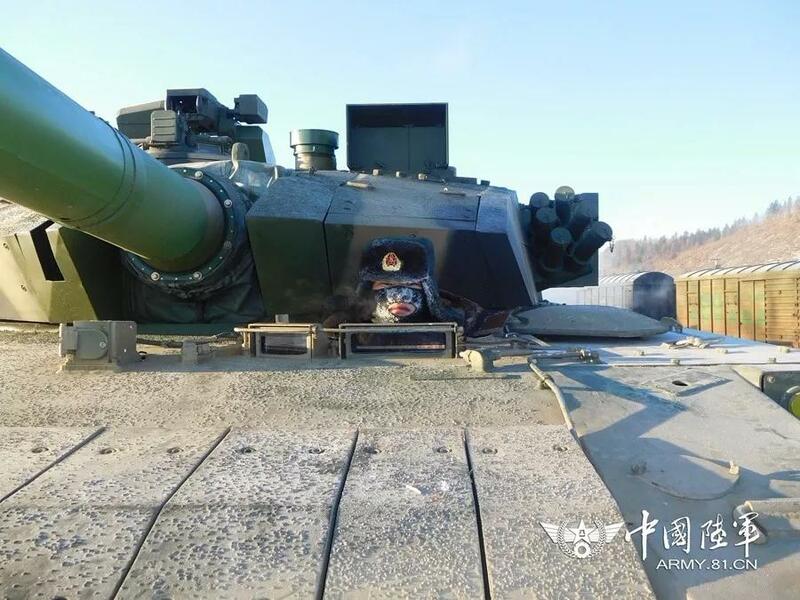 The PLA continues to improve their mainstay MBT fleet, the Type96, on a regular basis. It will be interesting to see which unit will receive this nice little upgraded variant. 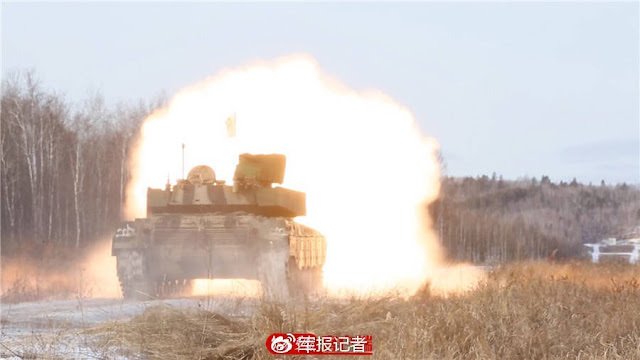 Thanks =GT for the photos.